At QWK.Net, we provide an extensive array of technology services for businesses. Our mission is to provide the highest quality, most reliable and fastest Internet services to businesses. As we maintain the highest level of Internet service, we buoy up technologies that rely on solid Internet services to run optimally to meet the growing technical demands of business. QWK.net is the leader in enterprise grade Internet services having invested in the aggregation of multiple large circuit connections that creates a unique backbone redundancy. This extraordinary redundancy creates a stable, reliable and fast Internet service that is ideal for business. Our aggregation investment, coupled with expert engineering, provides unparalleled reliability — if one backbone circuit stops working, our system simply switches to another provider so Internet services continue flowing uninterrupted. We now offer residential fiber Internet services in Idaho Falls. Our Internet Solutions revolve around exceptional engineering and are renowned for stability and speed. 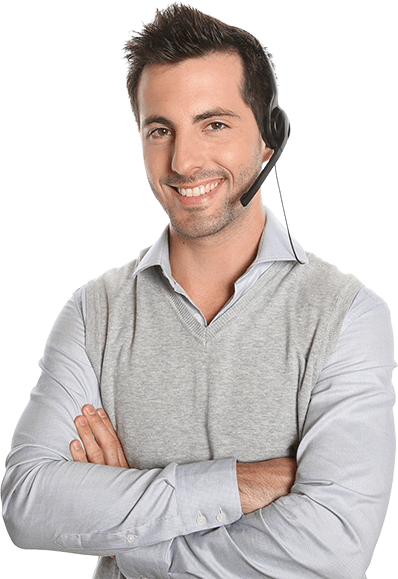 We provide trustworthy VoIP phone services that are customized to meet your business needs. Our award winning hosting services are known world-wide for speed and reliability. Nationally acclaimed uptime! We own and maintain our state-of-the-art data centers which provide dedicated and colocation services. Our backup services provide an offsite resource to store your sensitive company data safely and securely. Our network engineers keep your office running optimally by supporting your computer and networking needs. Does Your technology need some attention? Offices run more efficiently when the technology is set-up with the right services and optimized to fit varying business needs. Our accredited network engineers work with business owners, managers and IT professionals to ascertain varying Internet, data center and network requirements to provide technical solutions. QWK.net, your business Internet service provider!